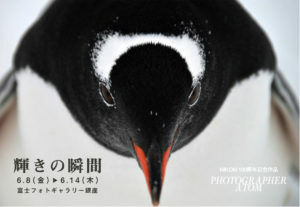 ATOM will hold a photo exhibition at Fuji Film in Ginza from Friday, June 8. Please come by those who are nearby. It is a work that was selected as a NIKON 100th anniversary work and also introduced below.